Choosing youtube as a career wasn't an option first. But with the passage of time and the fast internet, people are considering it now. Hundreds of millennials try to make a youtube channel to inspire the youth, some fail, but some succeed. The point is it's a hard to create a business and a livelihood from it. With that being said, YouTube has been a saviour for so many young Indian women. These women are strong, independent, young, gorgeous, courageous women that have made a plan and have stuck to it. They provide quality content in terms of travel, food, shopping, humour, beauty tips to bringing out the relevant issues in our society you name it, they have done it. Sejal is a 22-year-old, enthusiastic, army brat, potter head, health freak, fashion police, phew I could go on forever. That’s how much this brilliant young lady has done. 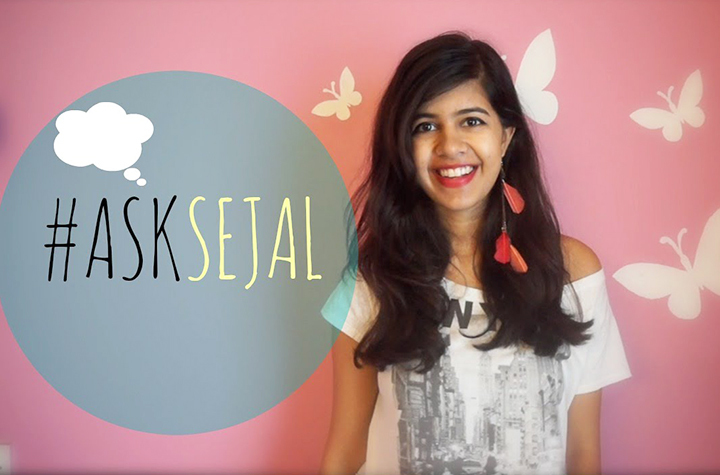 Sejal has made it her life mission to reach a million subscribers on YouTube. 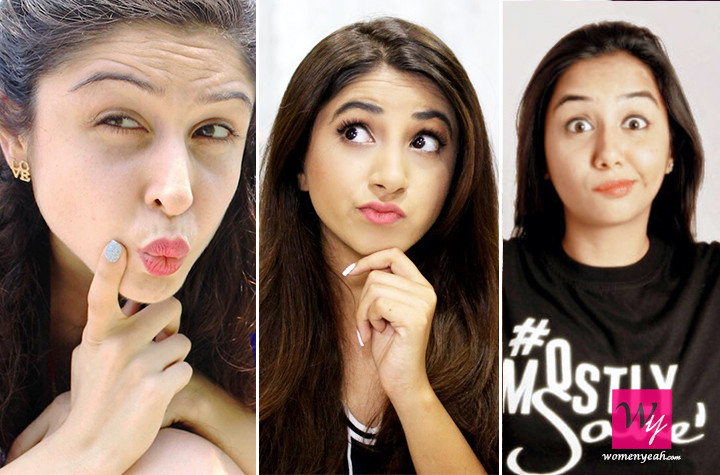 She has a crazy fan following on all her social media handles. She was also invited for the YouTube Fanfest in 2017. Her content is something else altogether. She takes you to the cheapest places to shop at Delhi, as all of us are perpetually broke. Sejal has this very aesthetic sense that gives her videos a very authentic touch. Sejal’s originality is a one-off, she comes out with these crazy new ideas that make her stand out. What has this lady not covered in her videos is still a mystery. From fashion hauls to 5 minutes beauty tips. The way Sherry covers the content is always done differently, her bubbly personality overpowers everything else. Ever in dire need of changing your hairstyle without really visiting a parlour, now you know where to look. Ah yes, she's is humorous and provides exactly what we need when we have a cup of coffee in our hand. 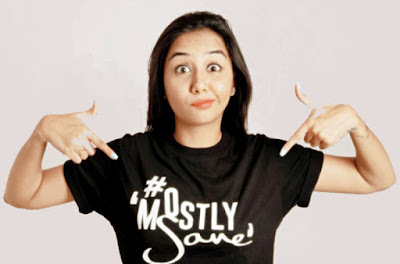 Prajakta is super entertaining with her light-hearted desi jokes. She comes up with the most offbeat ideas for her videos. She has acquired the art of entertaining us with our daily struggles we face. She was tired of girls body shaming themselves and by society, hence took to YouTube and decided to do her part in ending it. She began her journey in Starbucks where she wrote a song for 20 minutes and decided to make it a rap. And she did. Her video garnered support from well-known celebrities like Raghav Juyal, Sahil Khattar, Mithila Palkar, RJ Malishka, Gaurav Gera and Sonal Sagaraya. 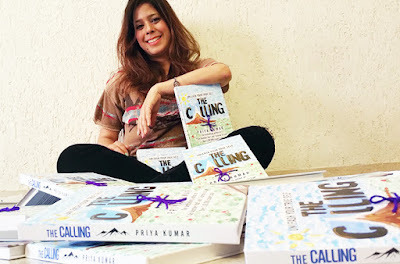 Priya is a motivational speaker, a radio jockey and author. She has a huge fan following in India as well as abroad. She has written books on positivity and optimism. So if you're ever feeling blue, go check her out. She presents her ideas very differently from the rest. Her books speak volumes about her simple philosophy of life. She is the epitome of confidence. Aashna is one person that just loves to mix around with different attires. She is what we call an experimental YouTuber. 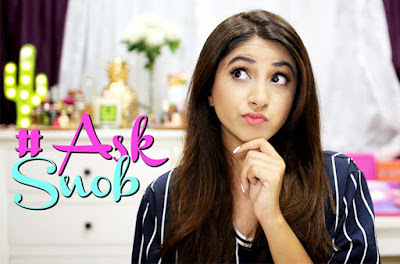 She started off with a blog which led to her making a YouTube channel which ultimately led to her creating her own brand. If you’re a college student and are in severe need of help you know your fashion guru now. Take advantage and look at her channel. Get inspired by her and beware the fashion police are around the corner if you don't. The best part of Aashna’s blog is the diversity in her locations. Such scenic backgrounds make the clothes more appealing. What you still waiting for? Go like, subscribe to their YouTube channel.